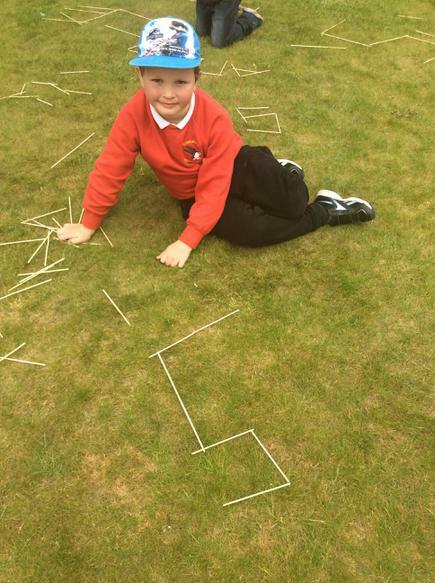 At Seahouses we work hard to promote the importance of maths. 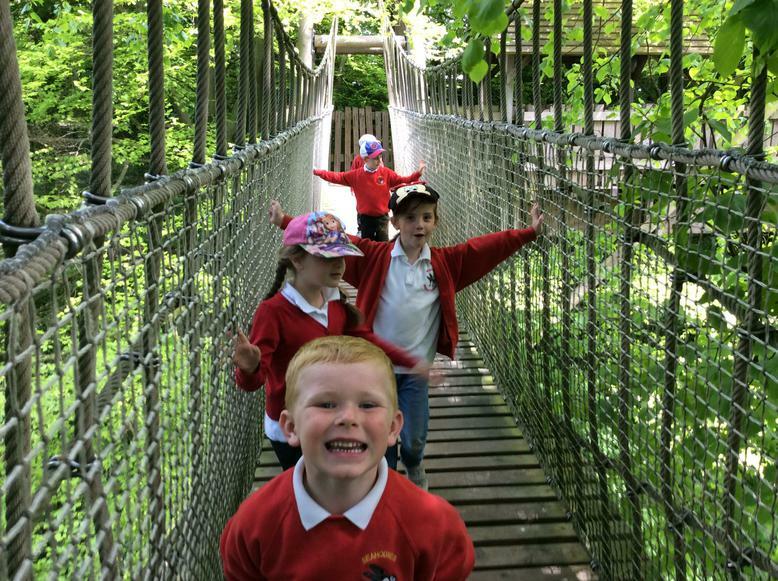 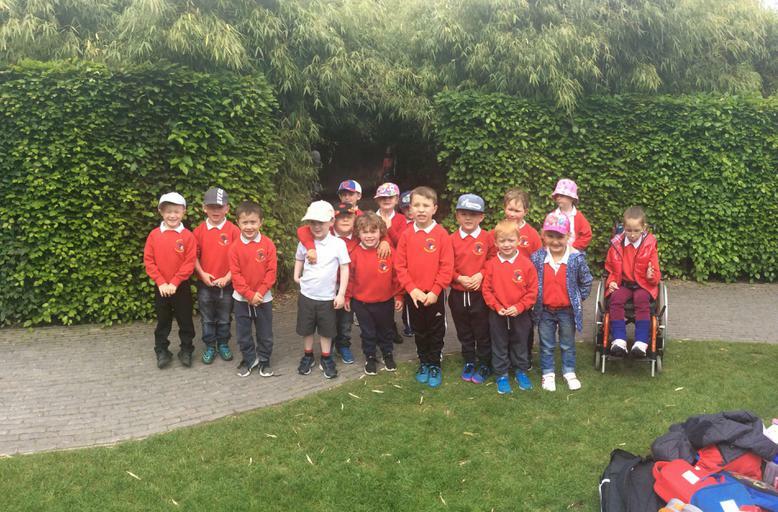 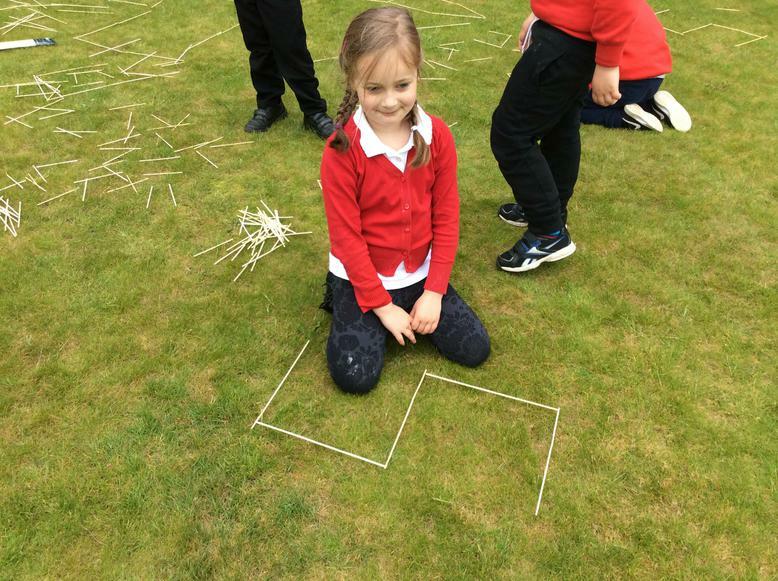 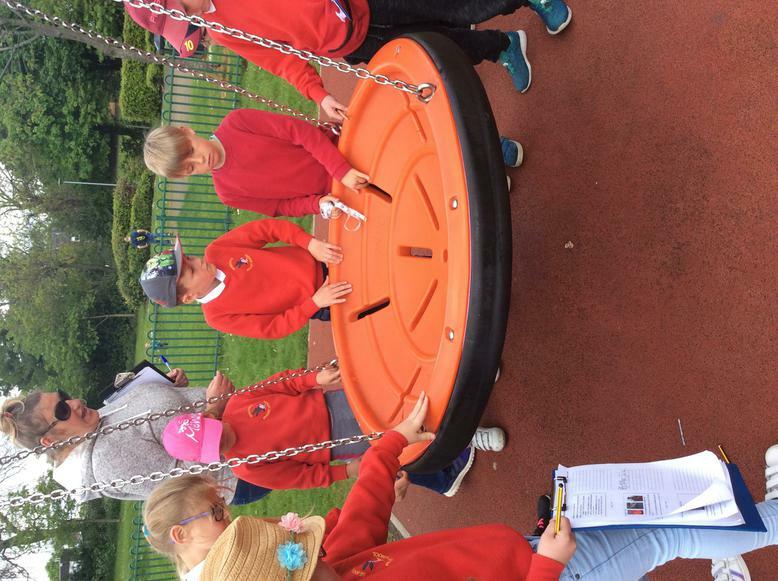 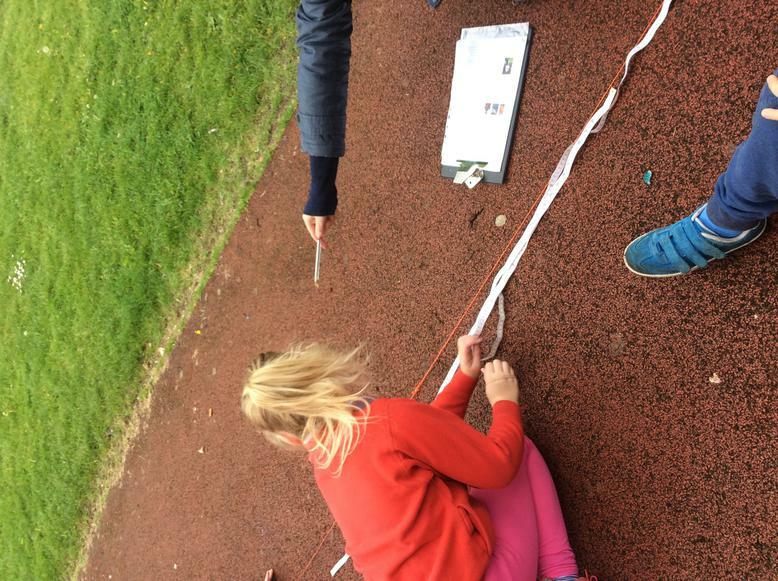 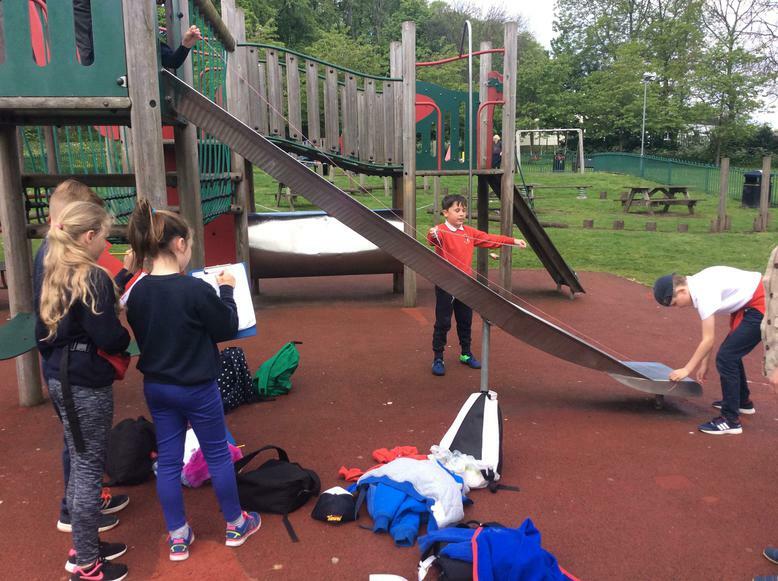 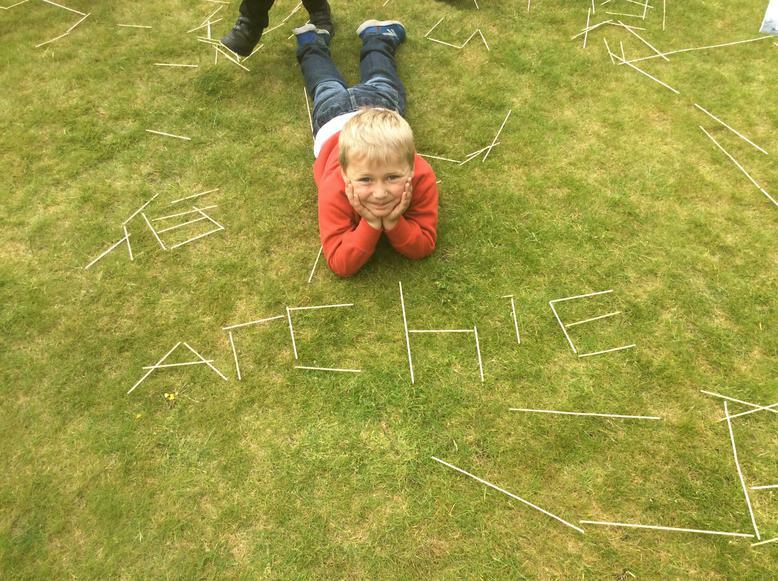 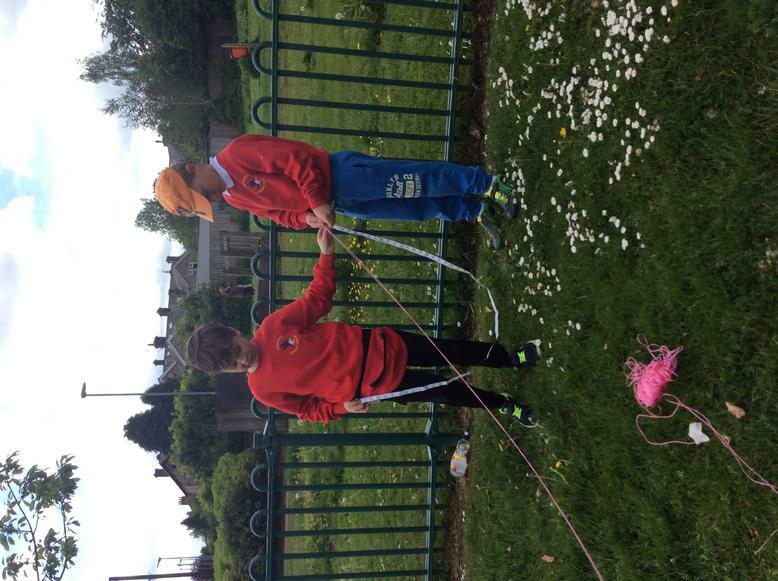 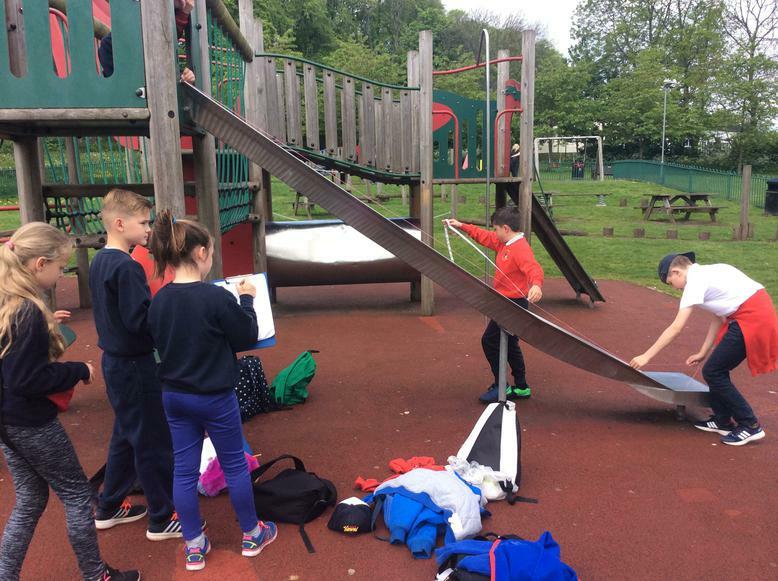 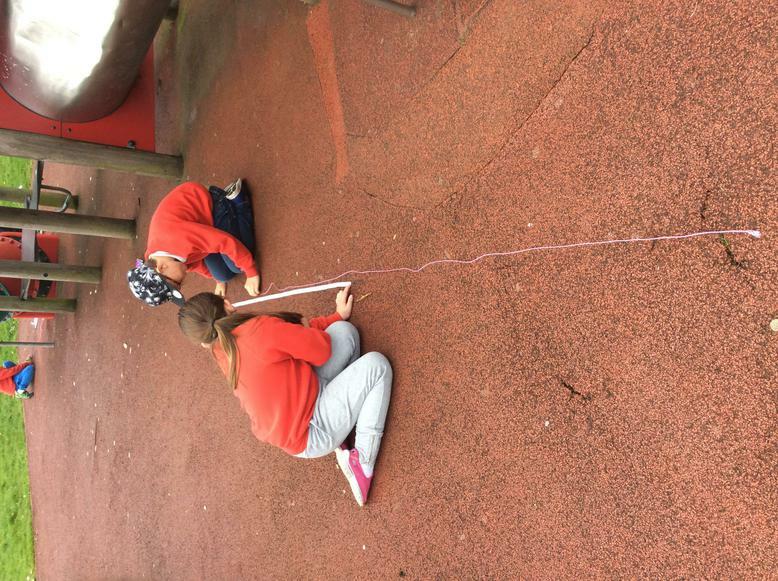 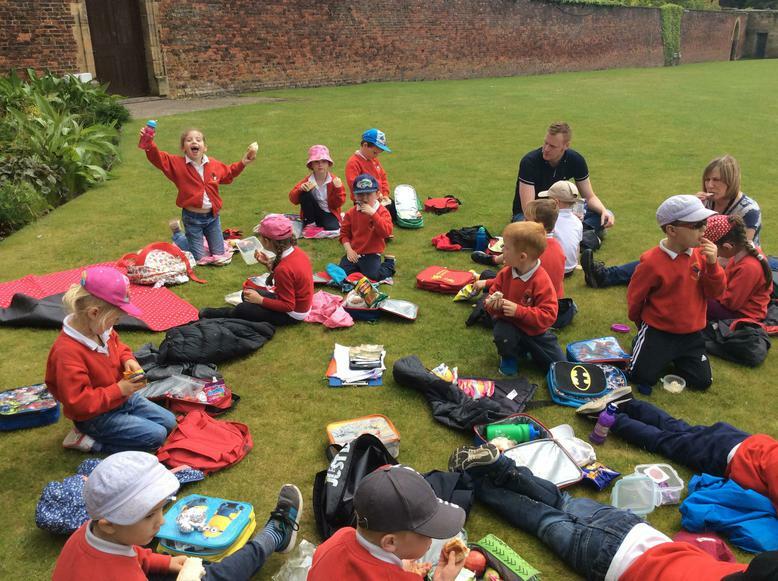 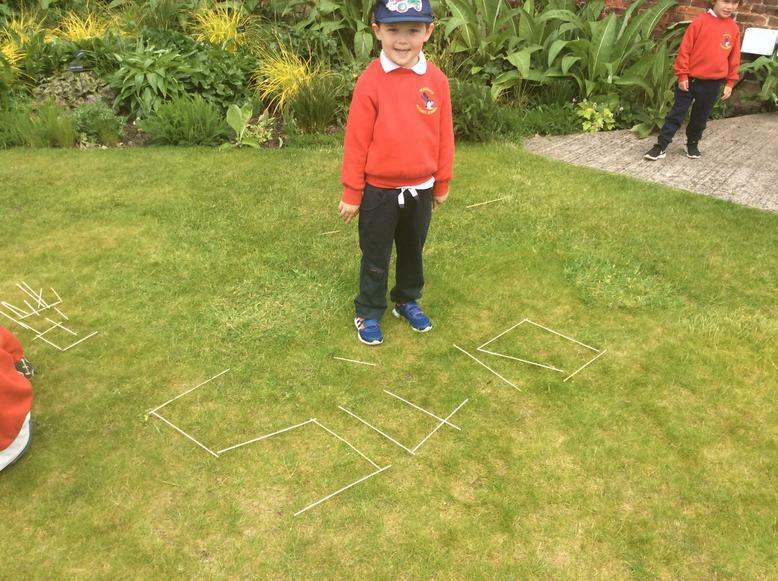 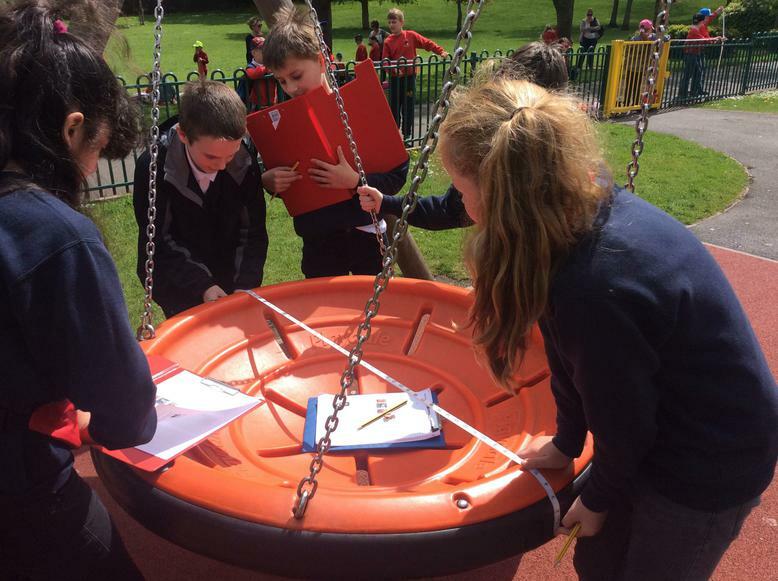 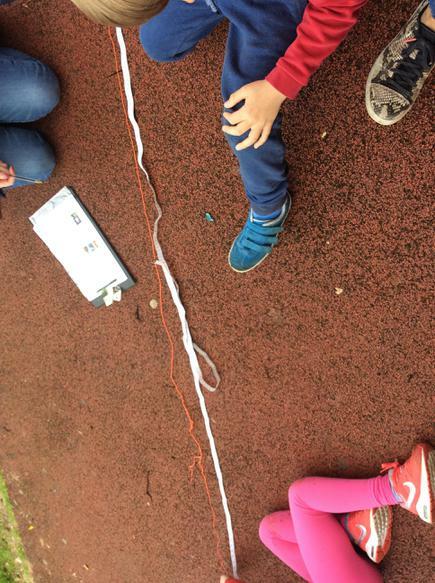 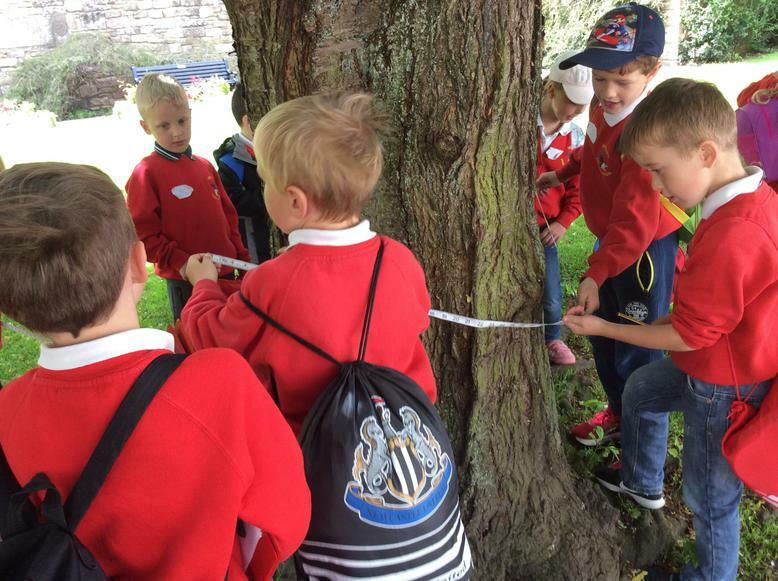 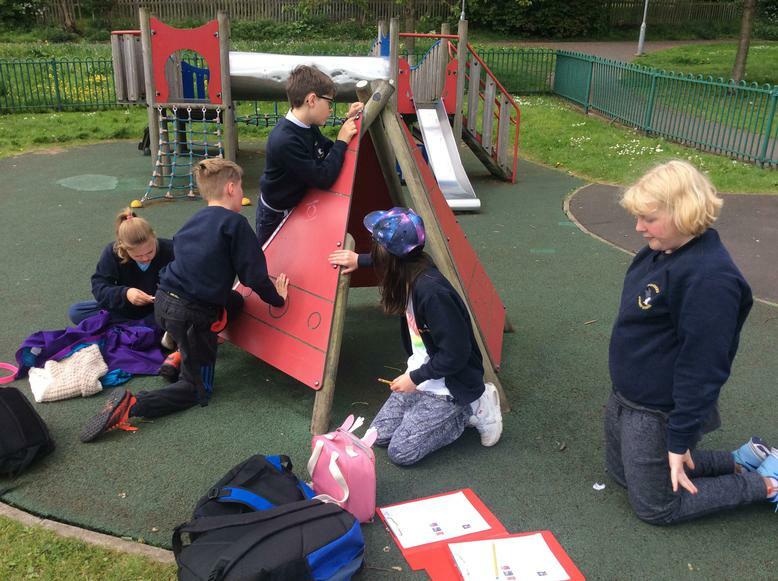 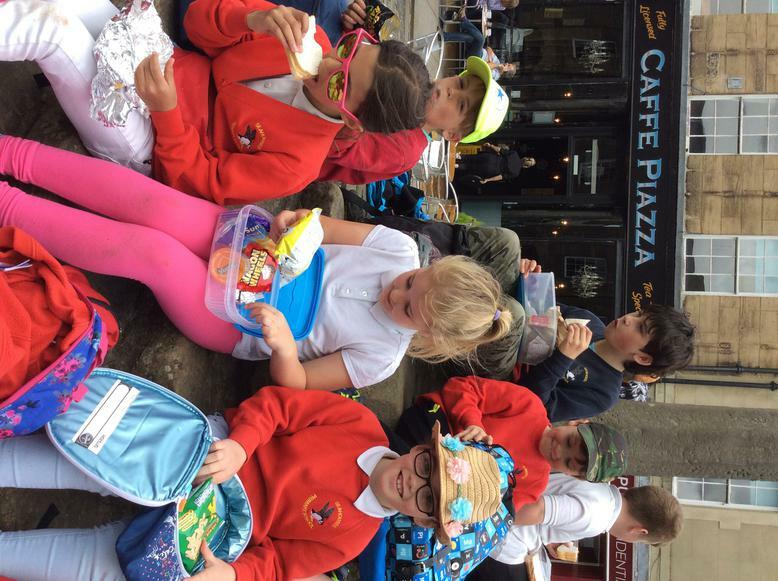 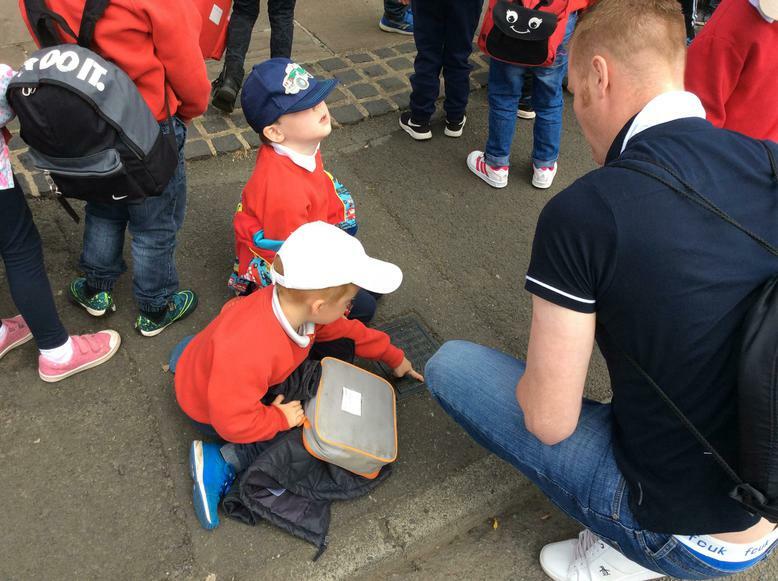 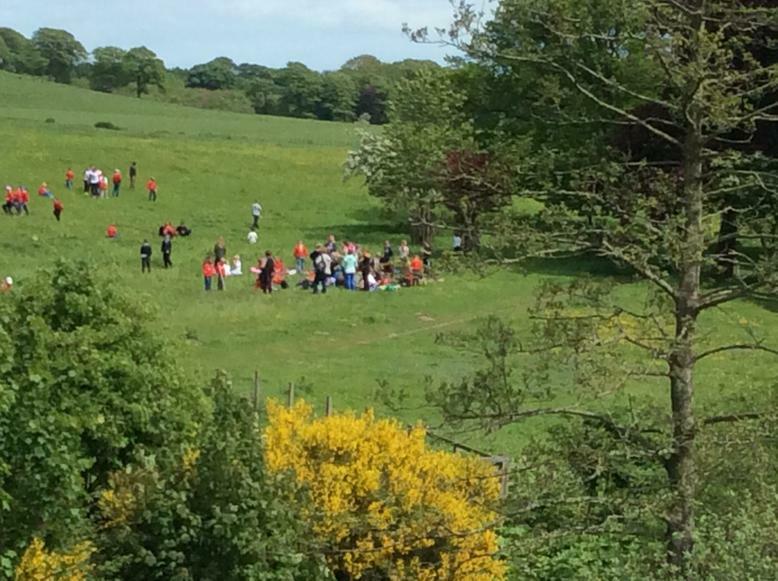 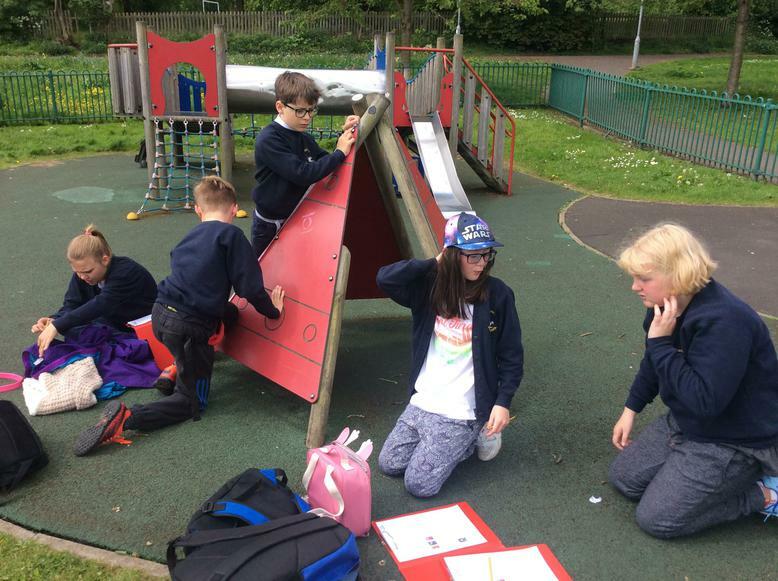 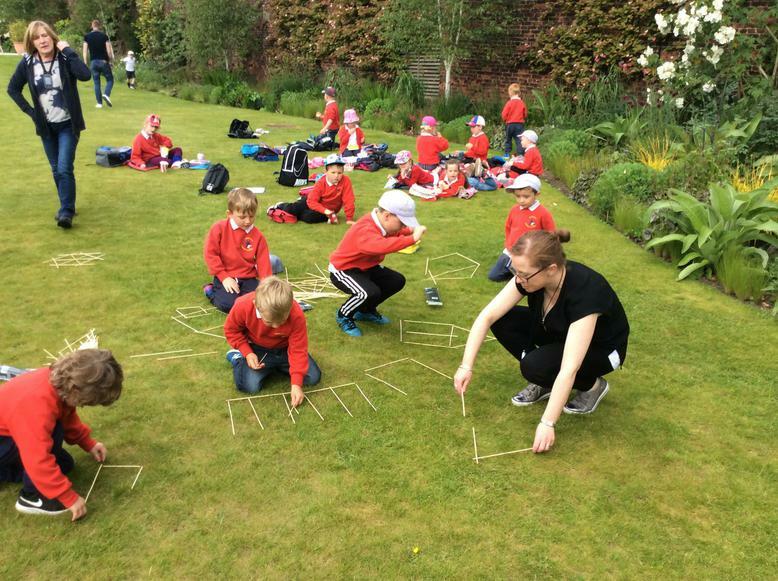 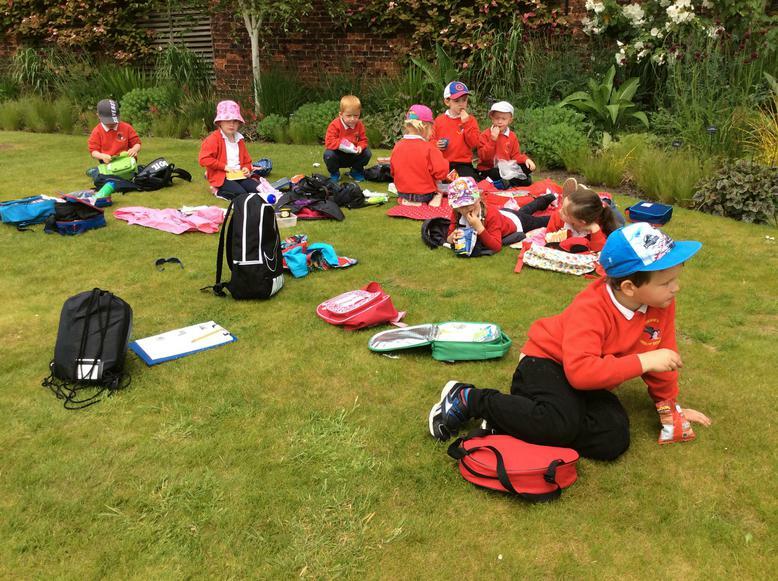 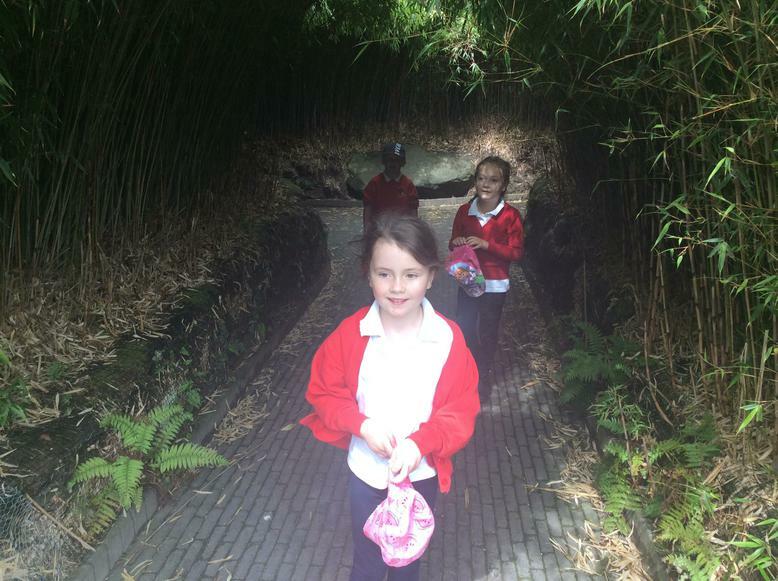 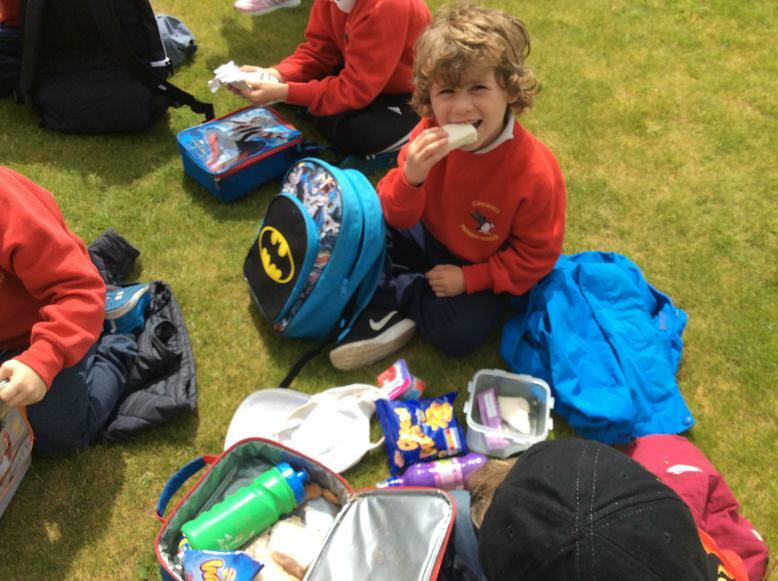 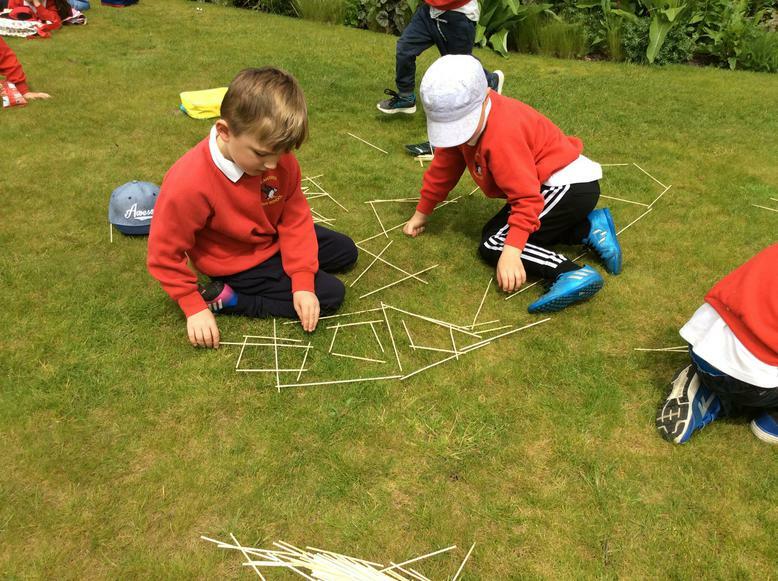 Outdoor maths is important for increasing confidence and motivation. 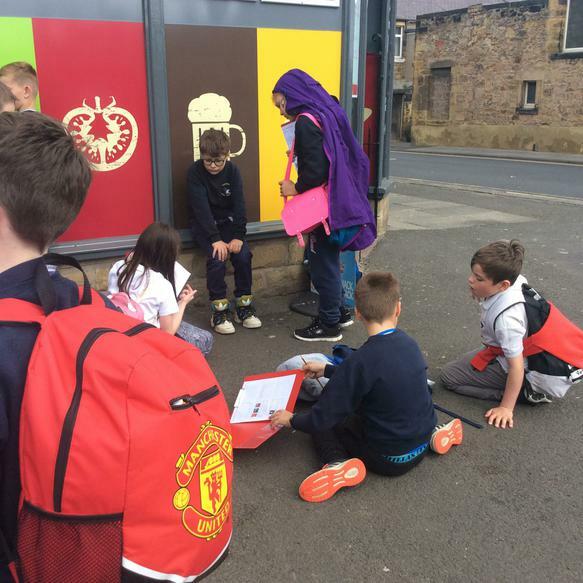 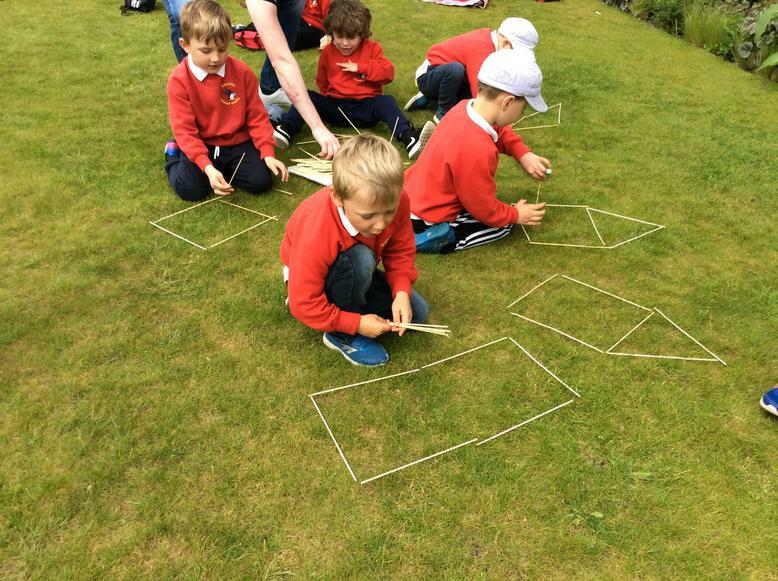 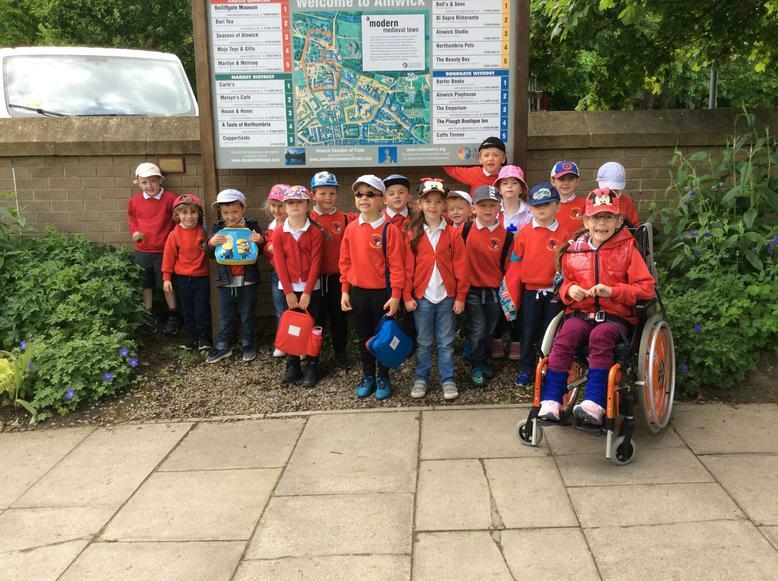 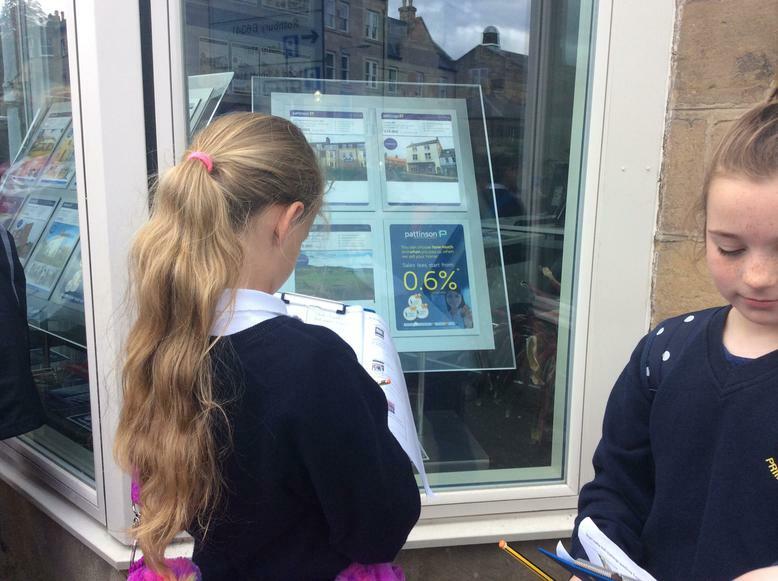 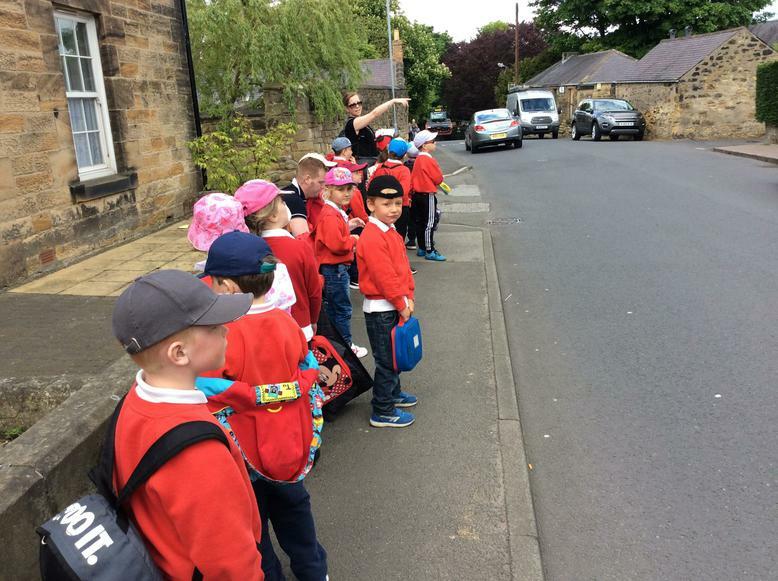 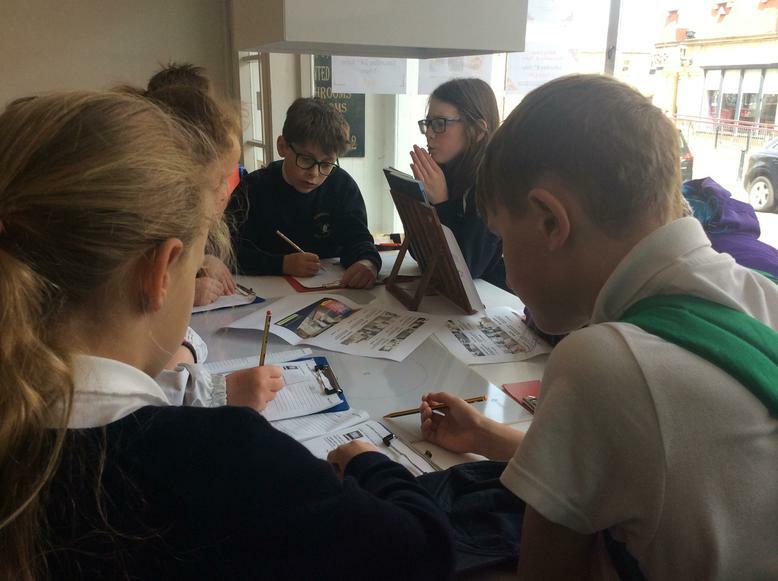 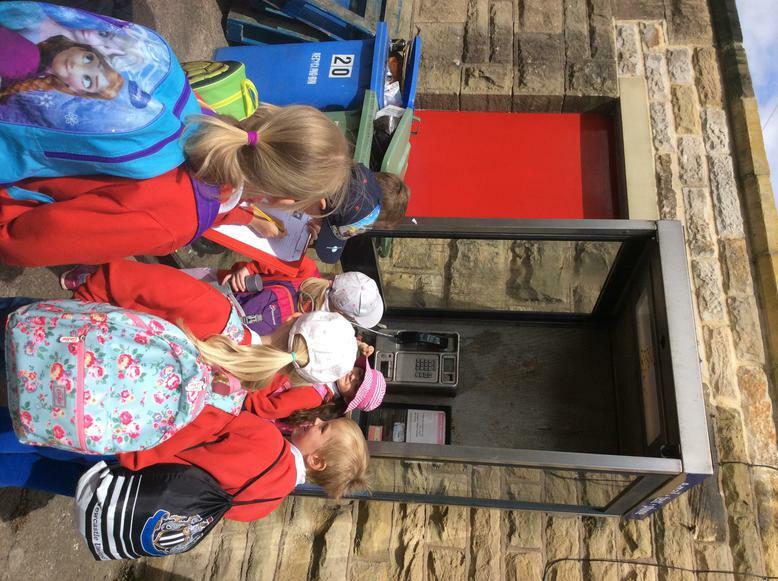 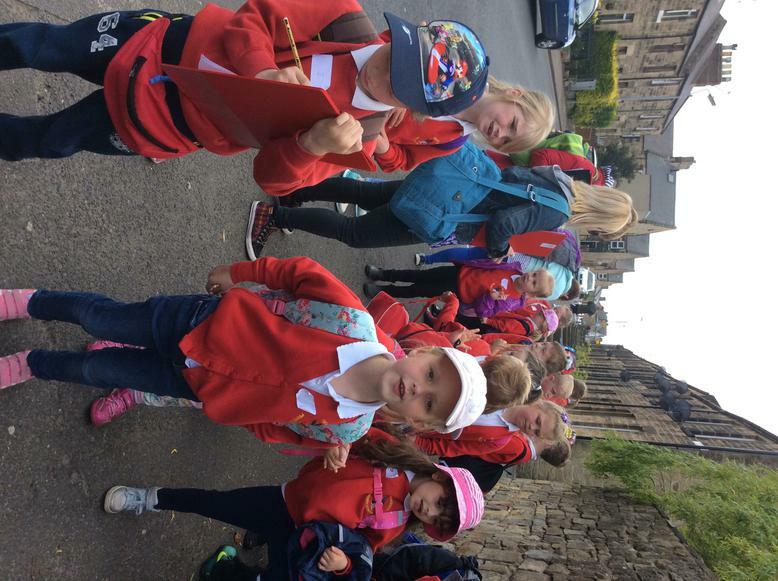 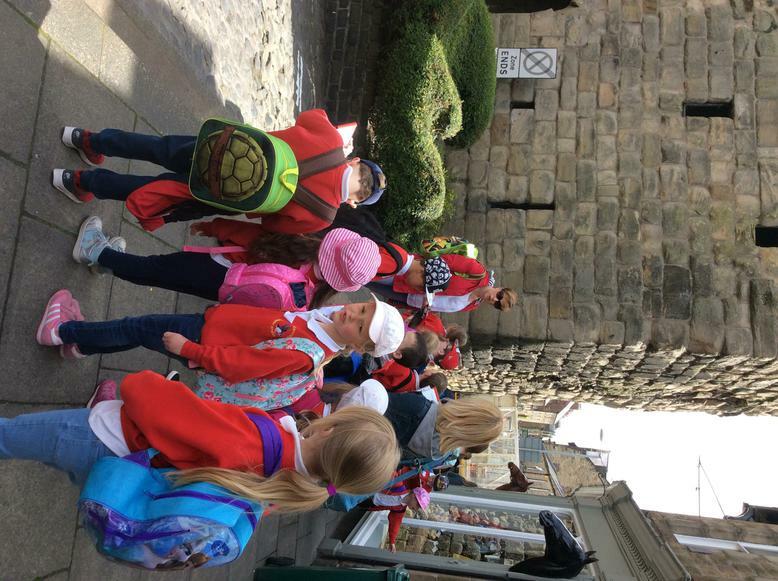 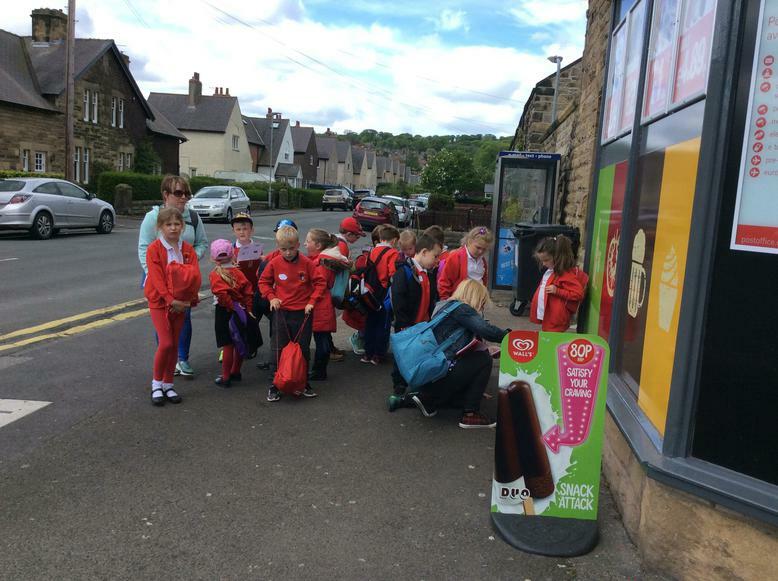 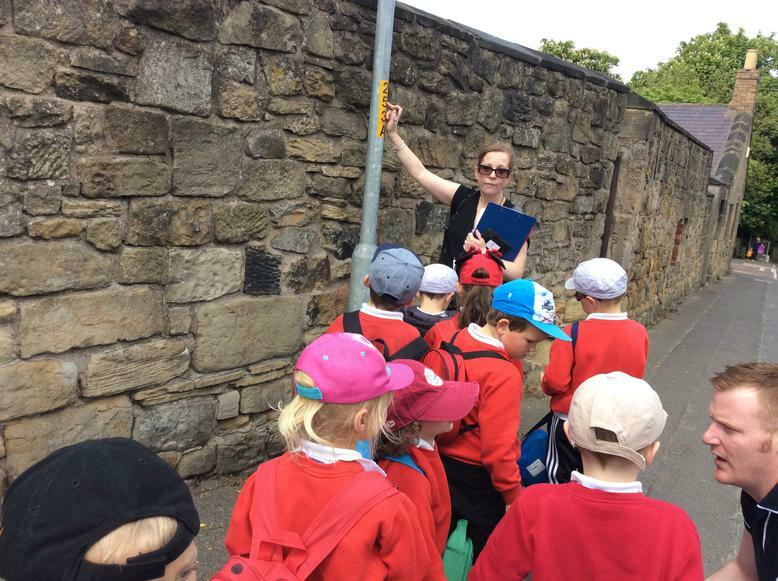 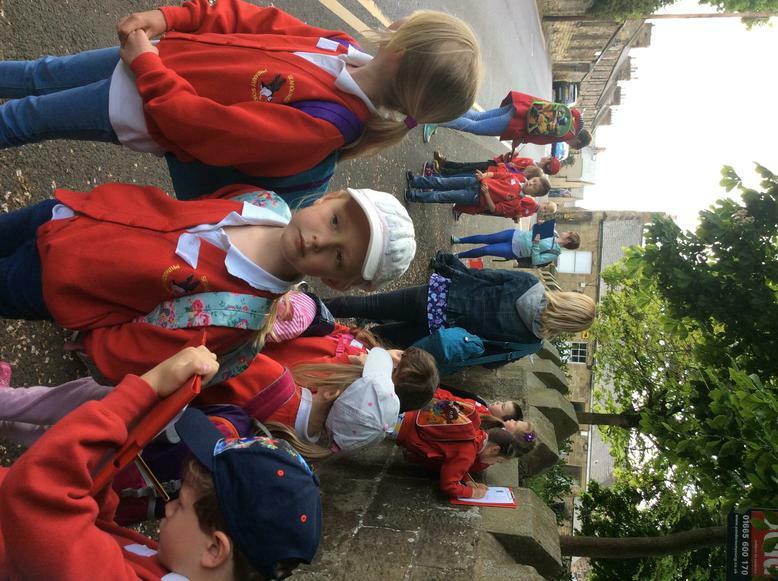 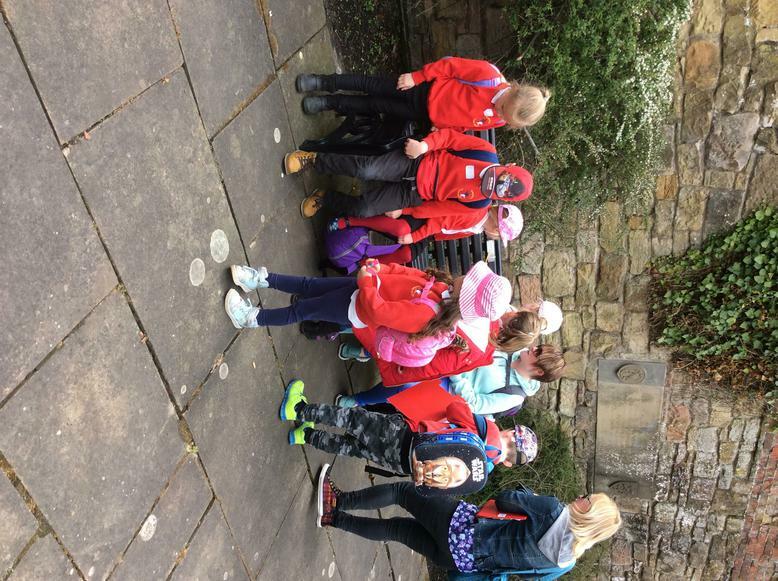 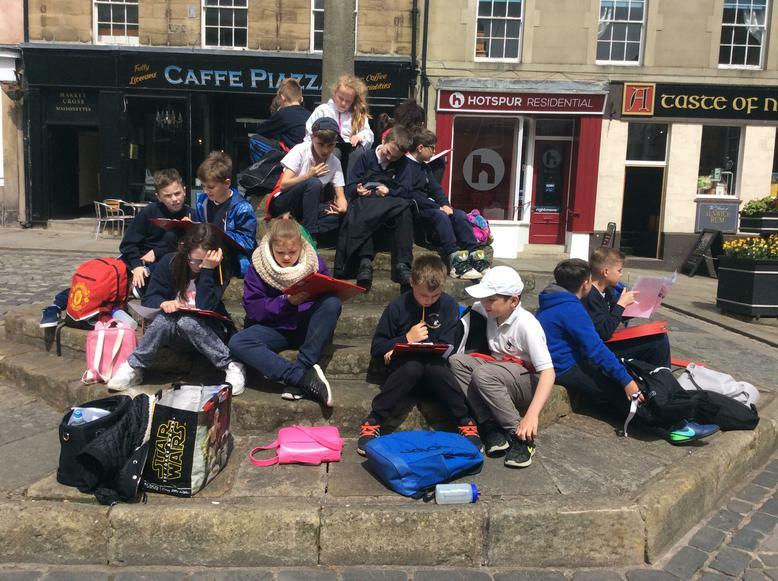 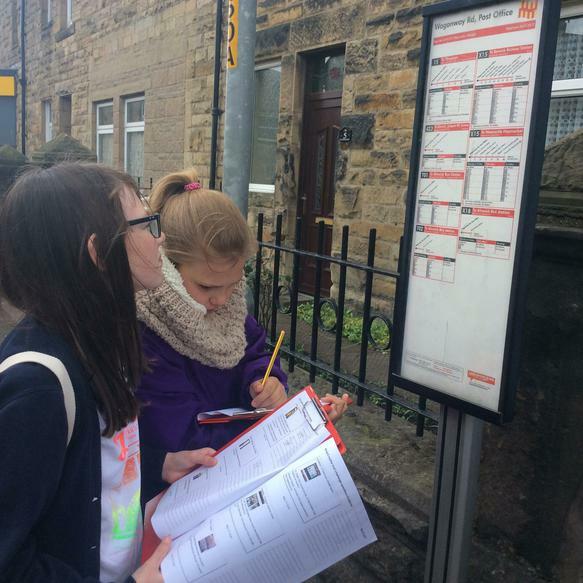 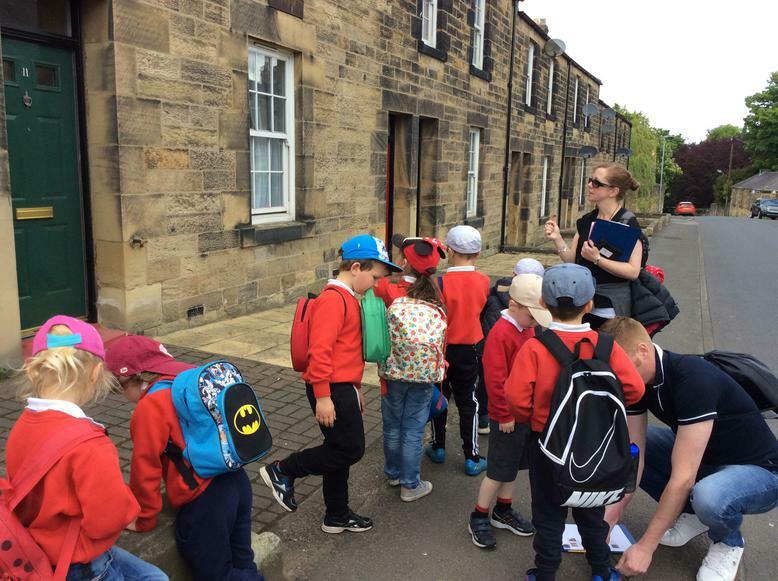 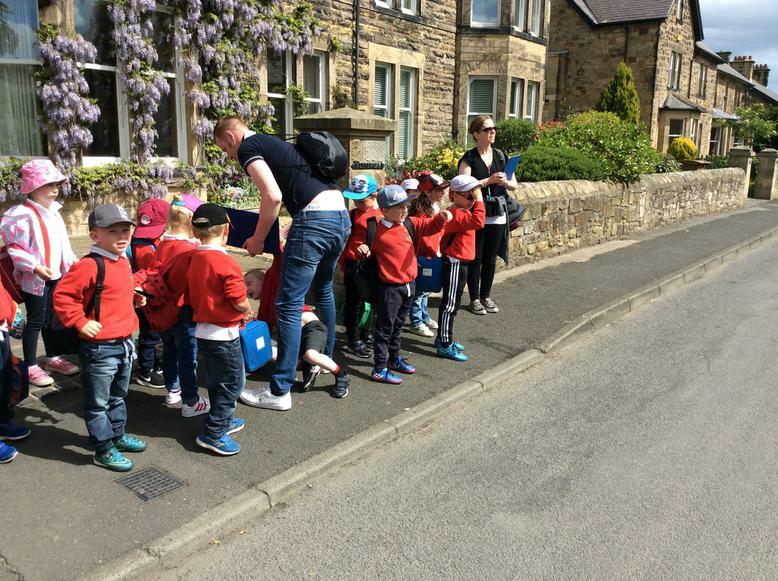 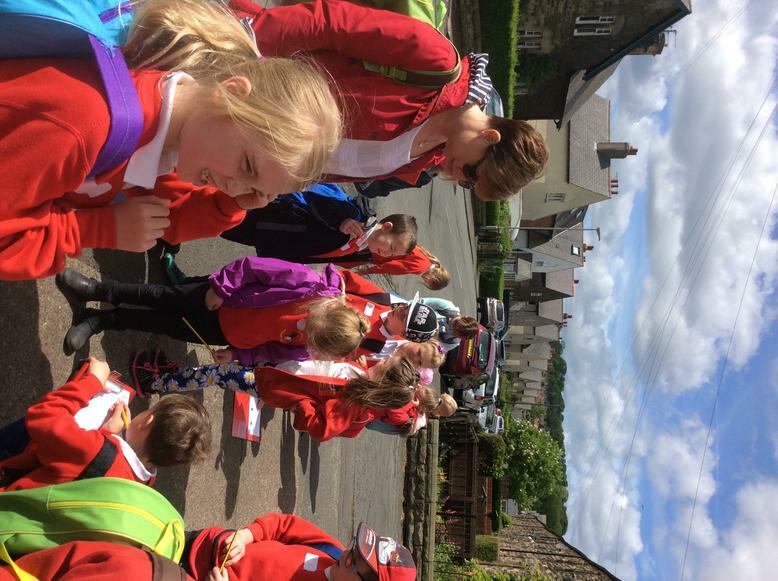 It is important that children experience mathematical activities across a range of contexts and locations so we were so lucky to have Miss Cole organise a whole school maths trail in Alnwick. 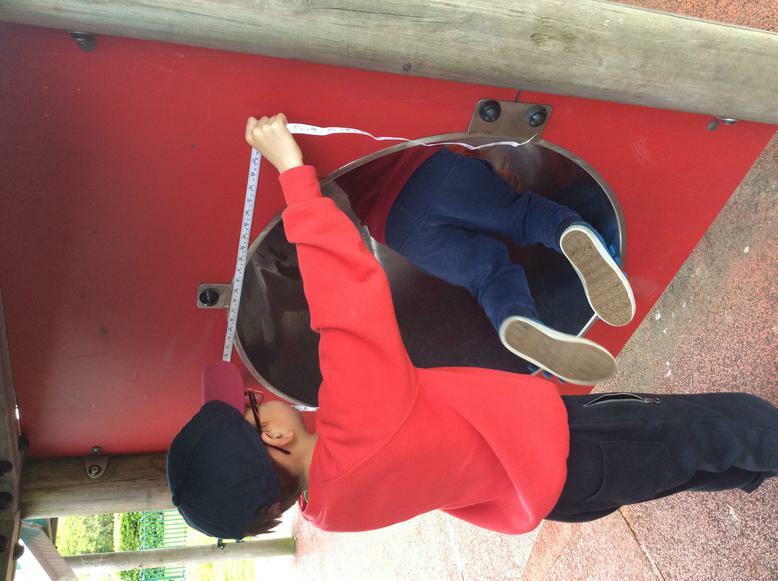 We were amazed to find that maths surrounds us everywhere we go. 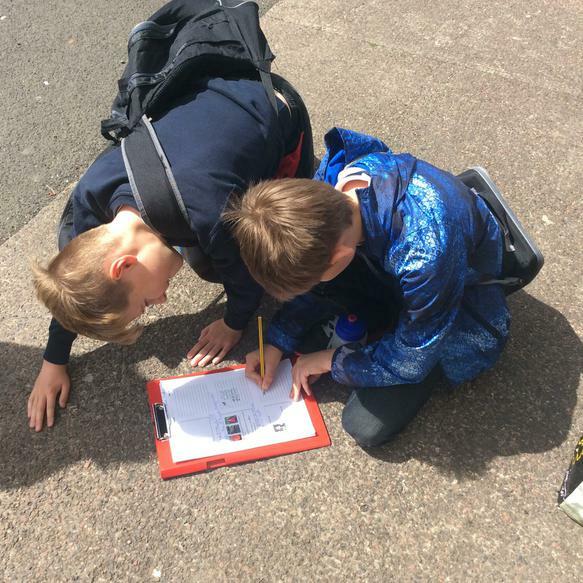 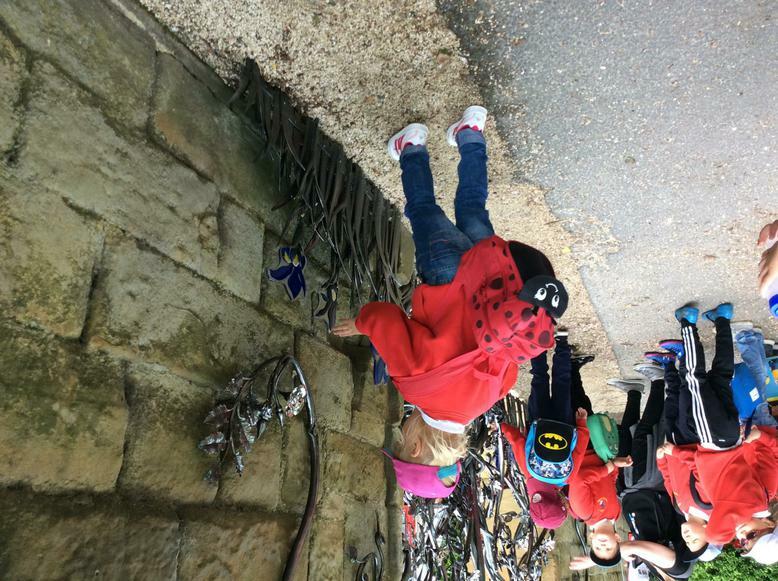 Throughout the maths trail we went on an angle hunt and shape hunt. 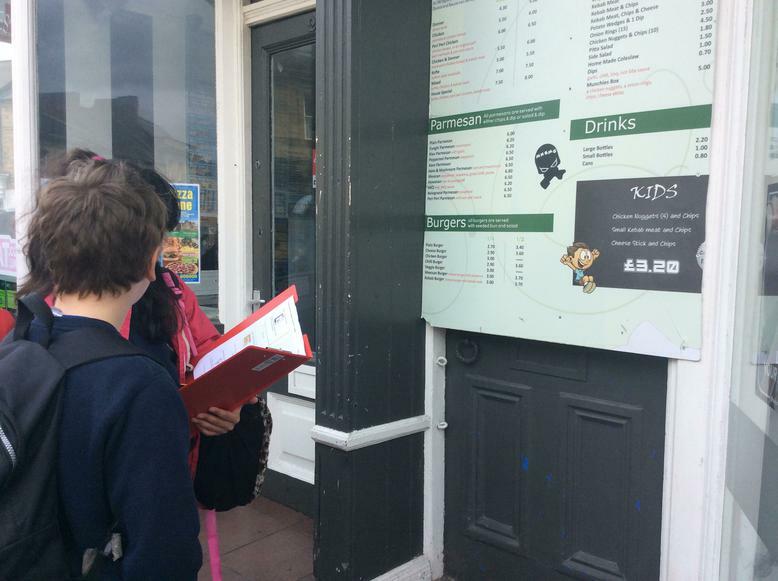 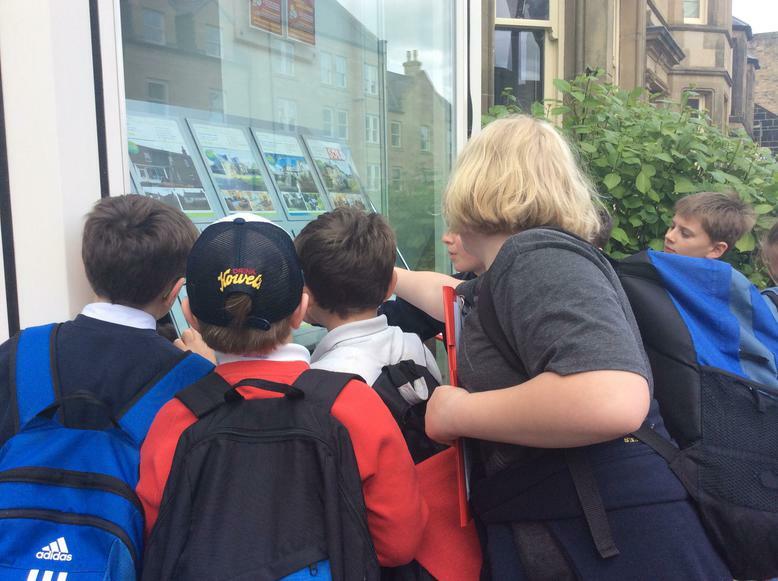 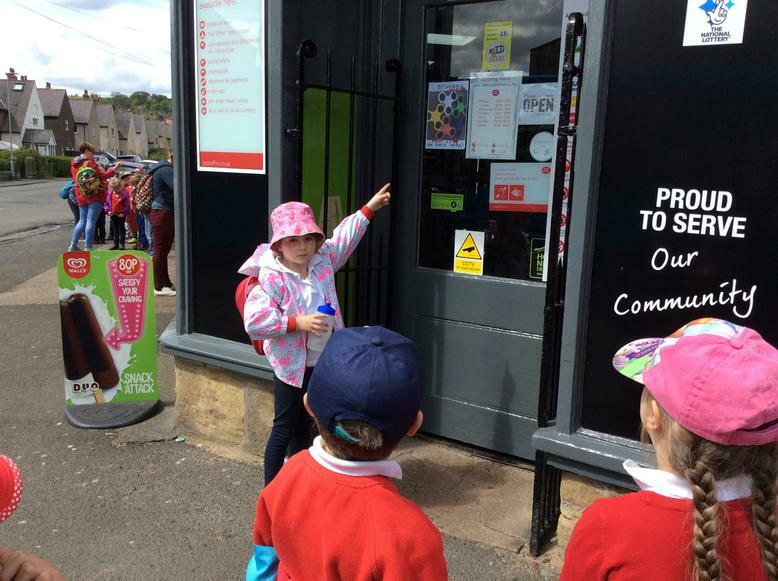 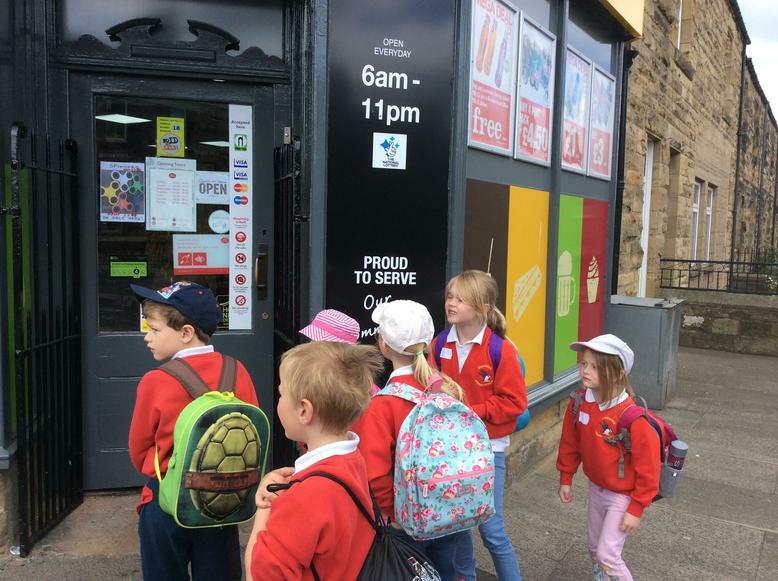 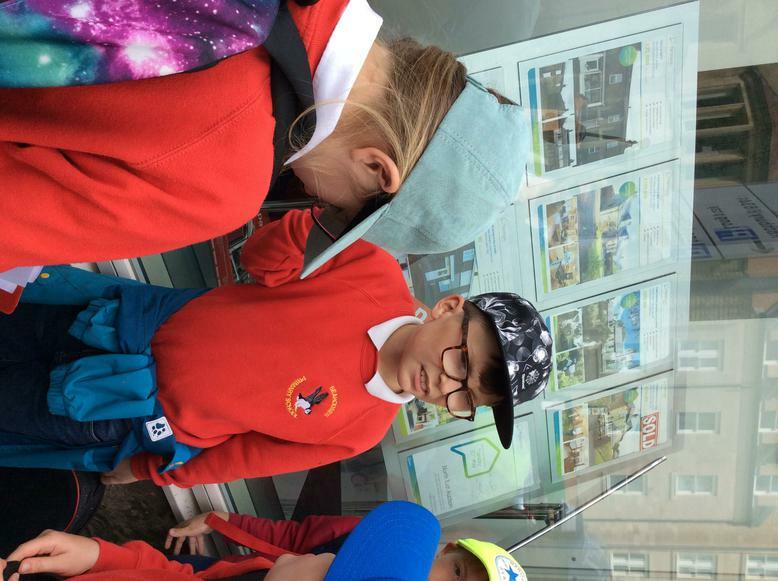 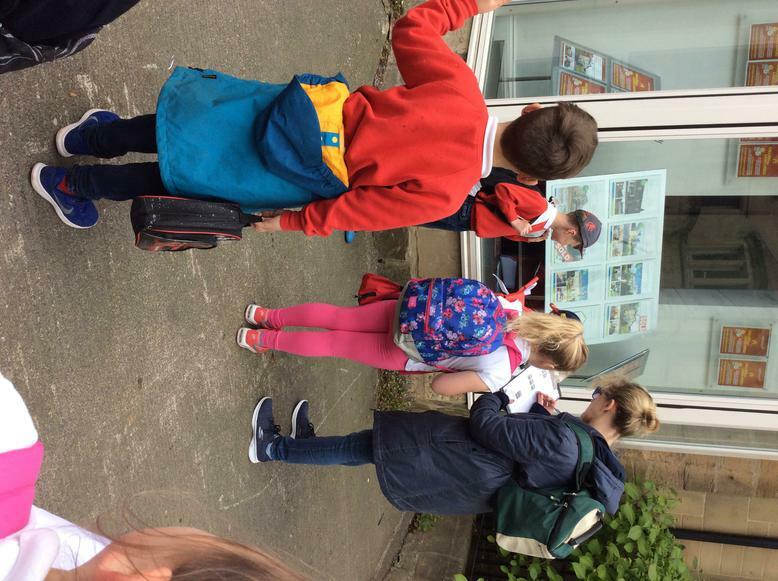 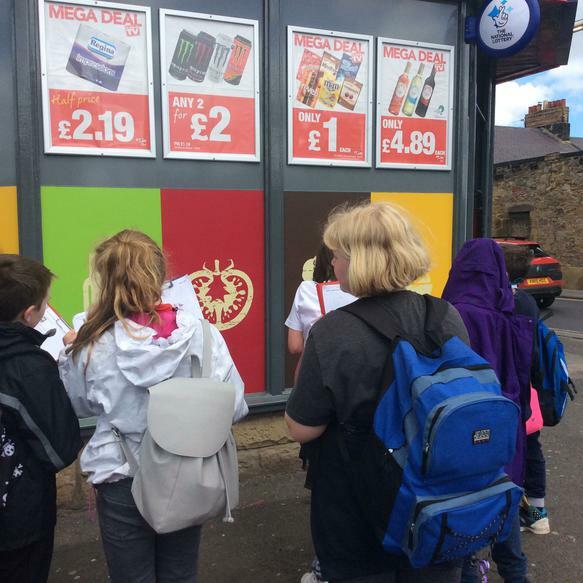 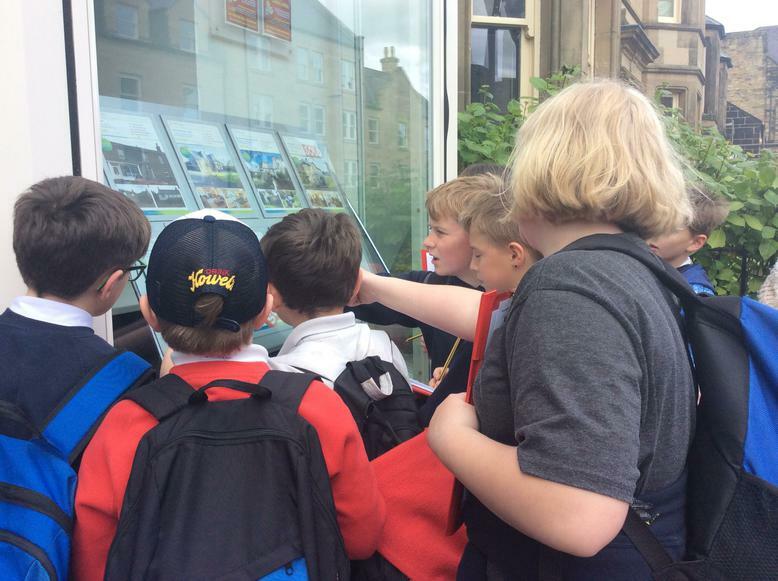 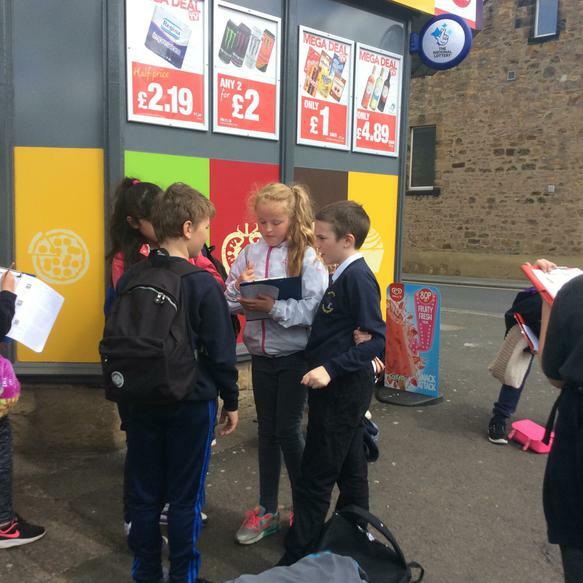 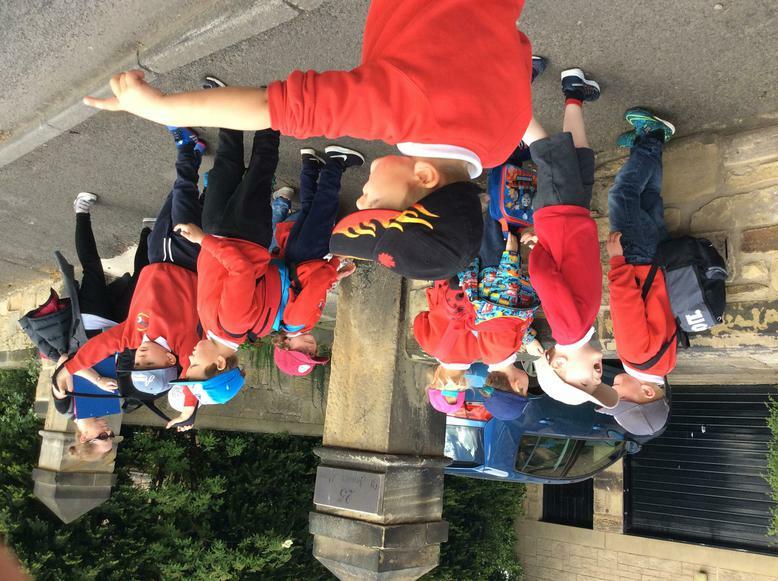 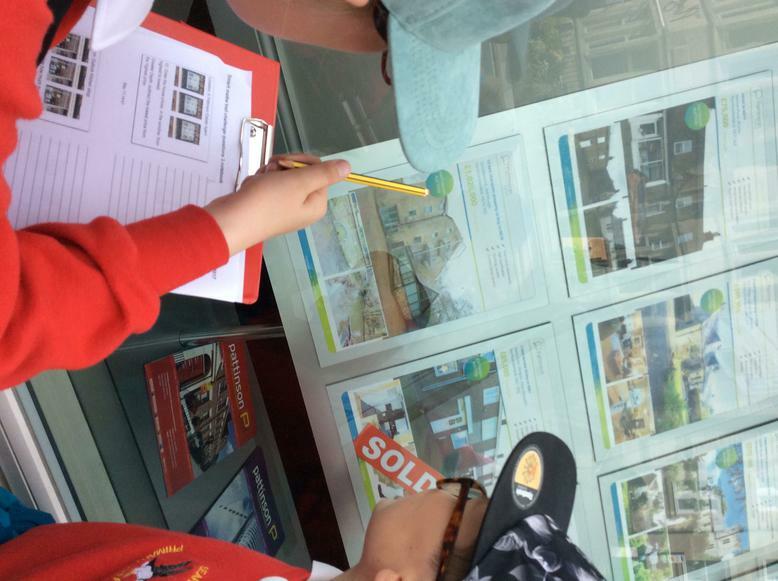 We went into shops and worked out percentages, looked for symmetry, tessellation, found the total of price lists, worked out postal times as well as bus times.The list is endless! 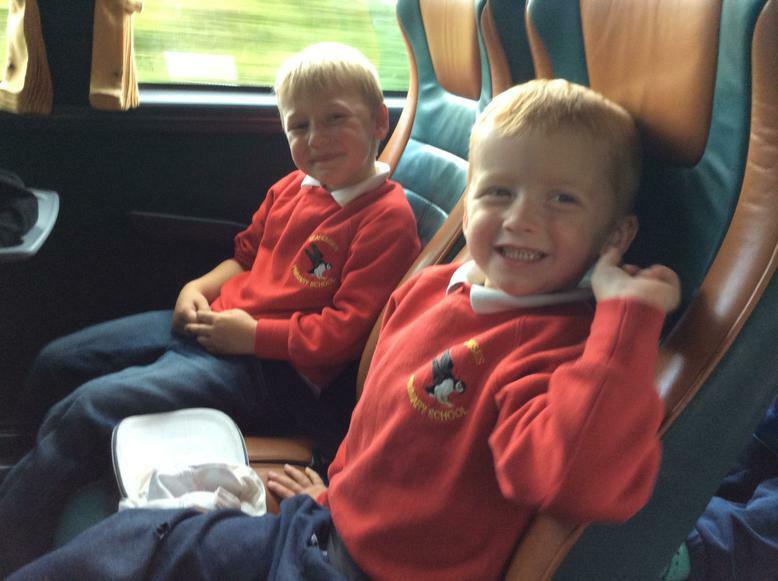 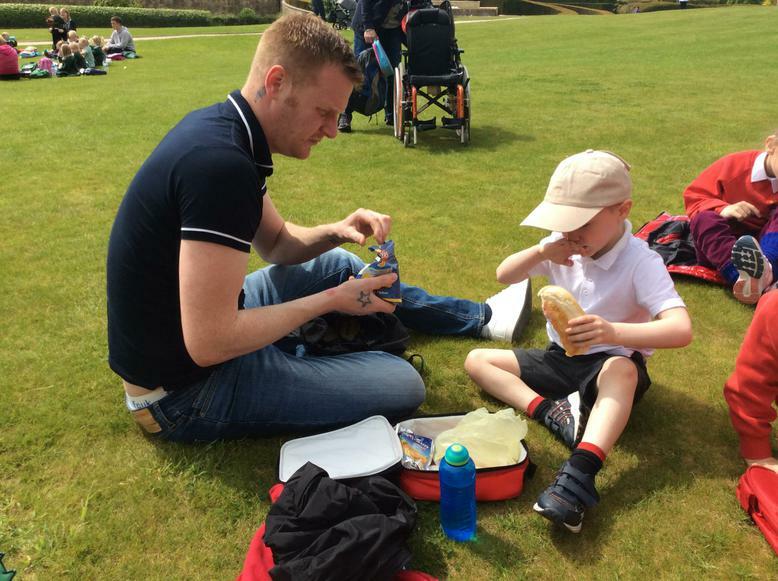 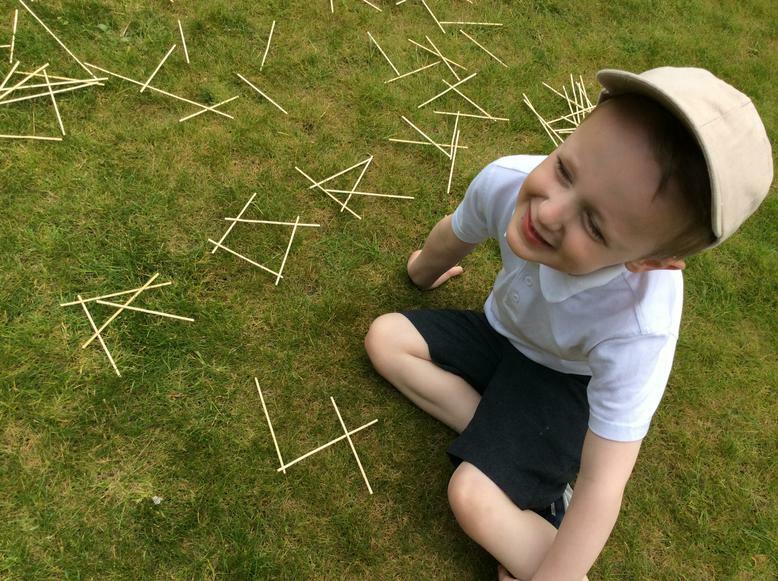 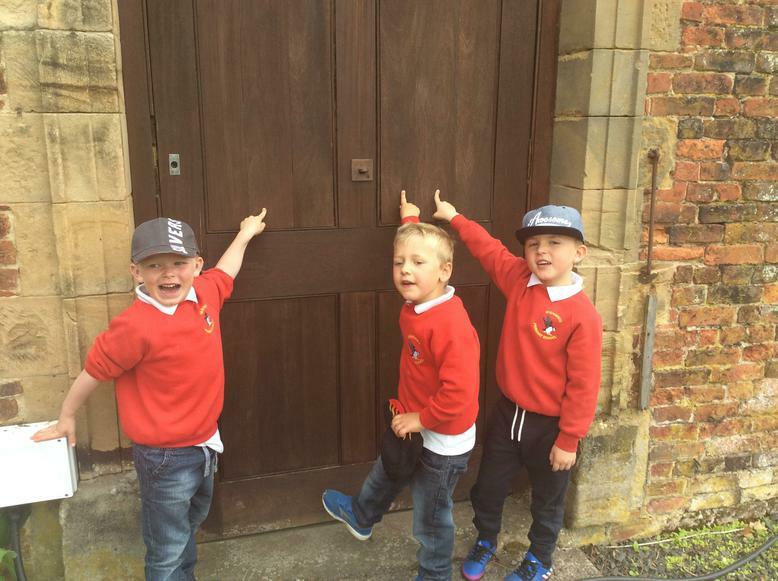 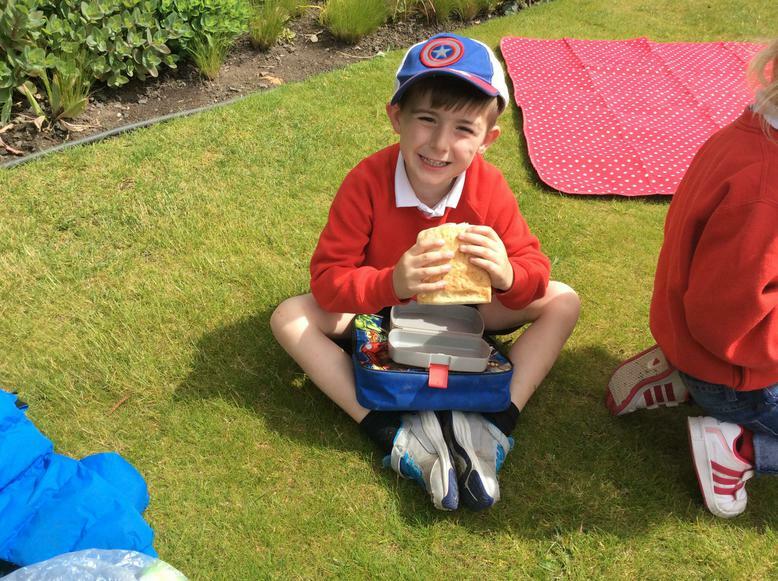 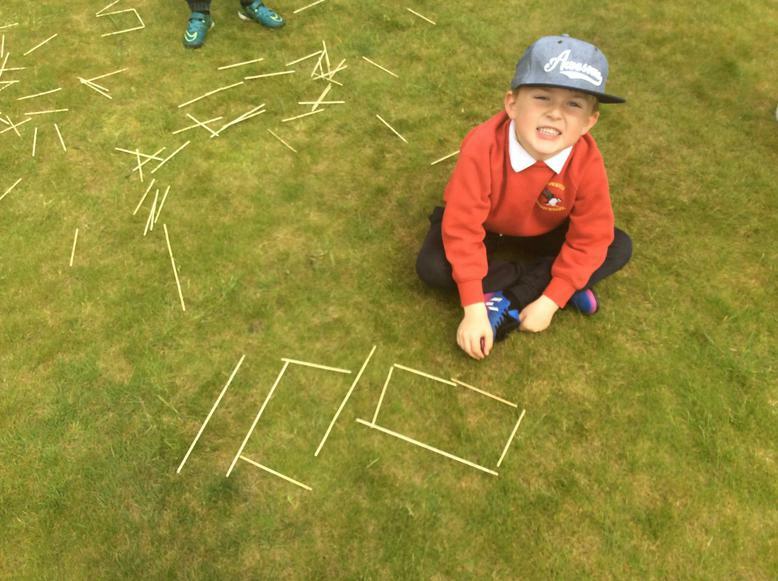 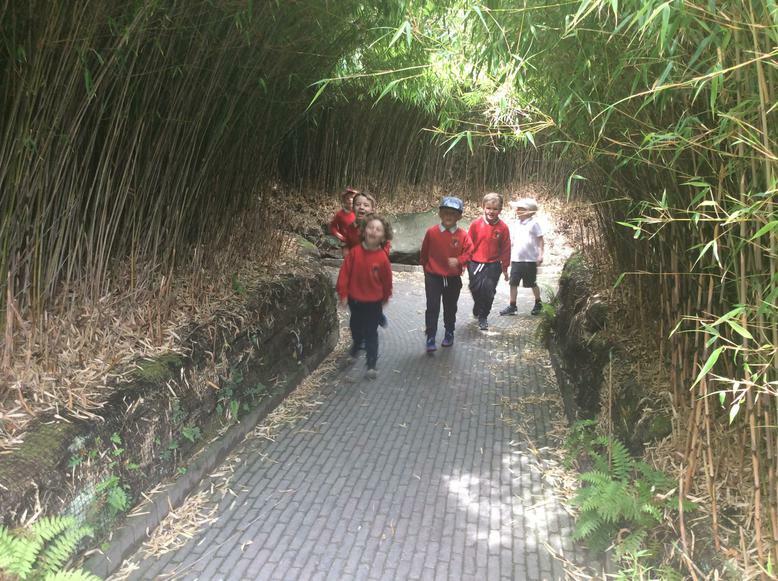 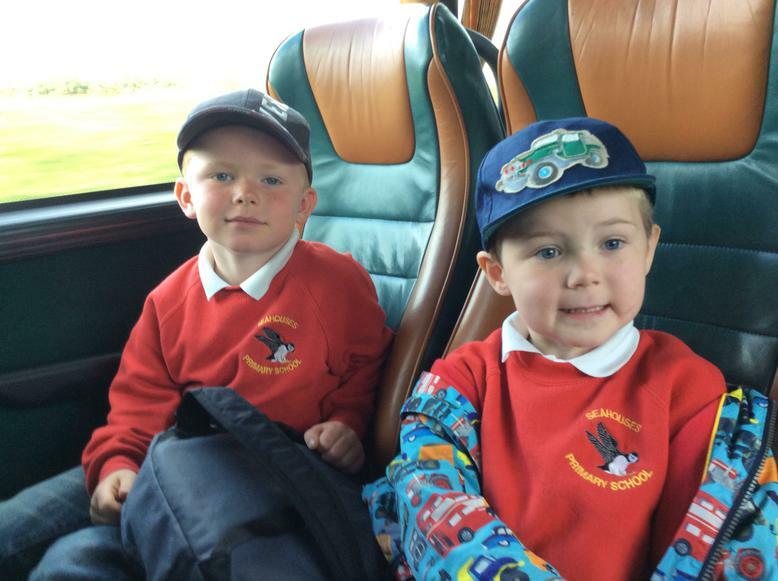 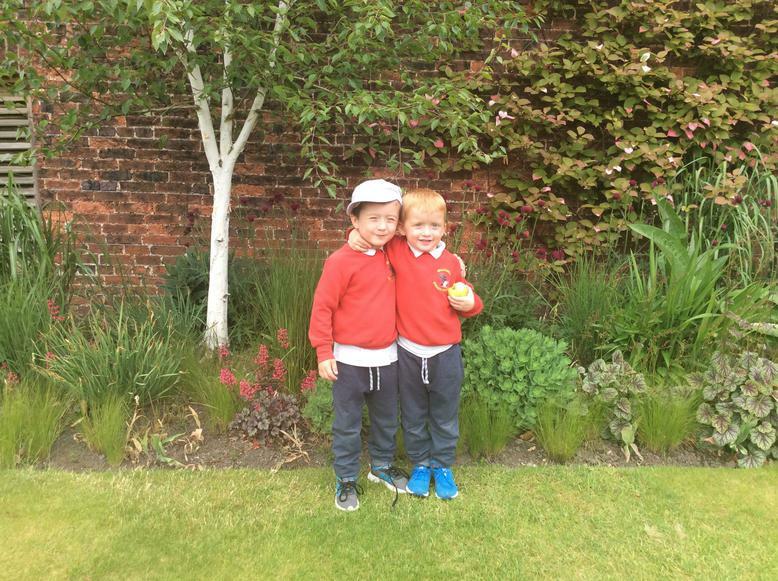 Scroll through the photographs and see the 'reason' why we love maths! 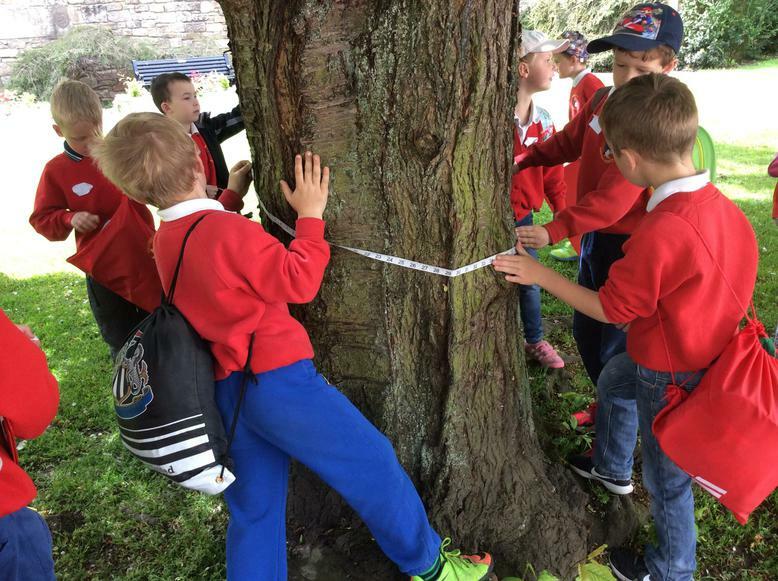 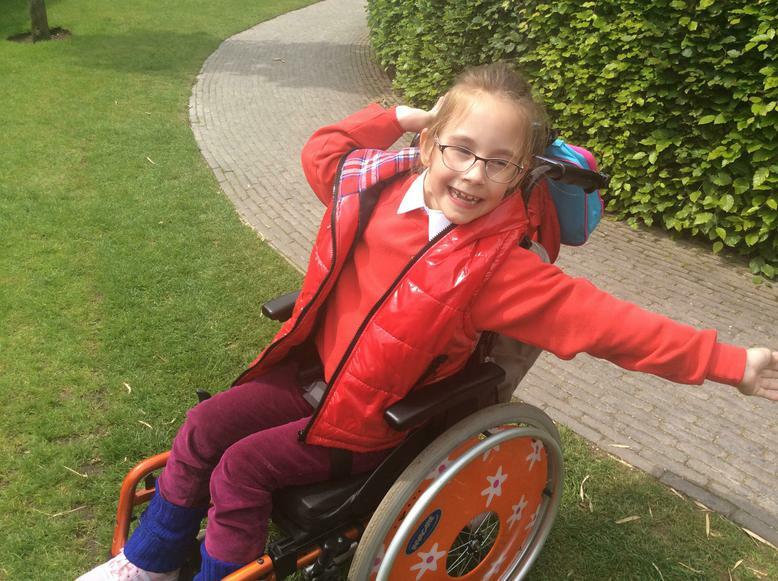 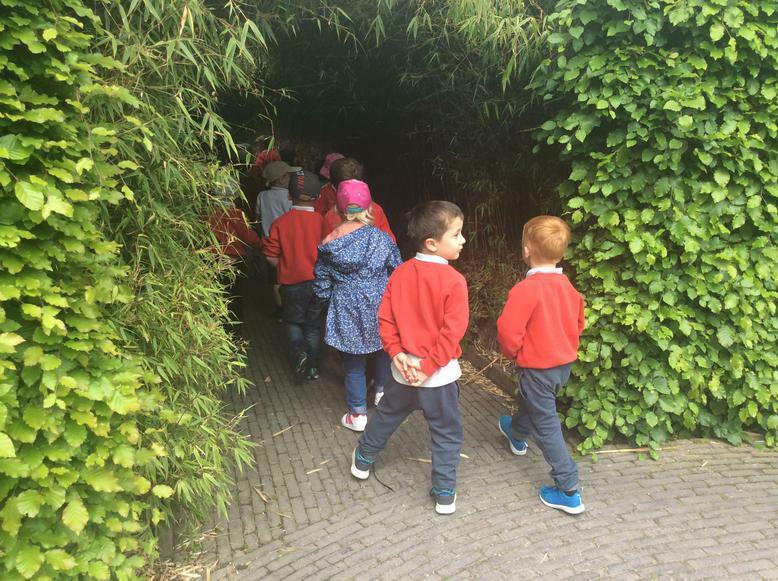 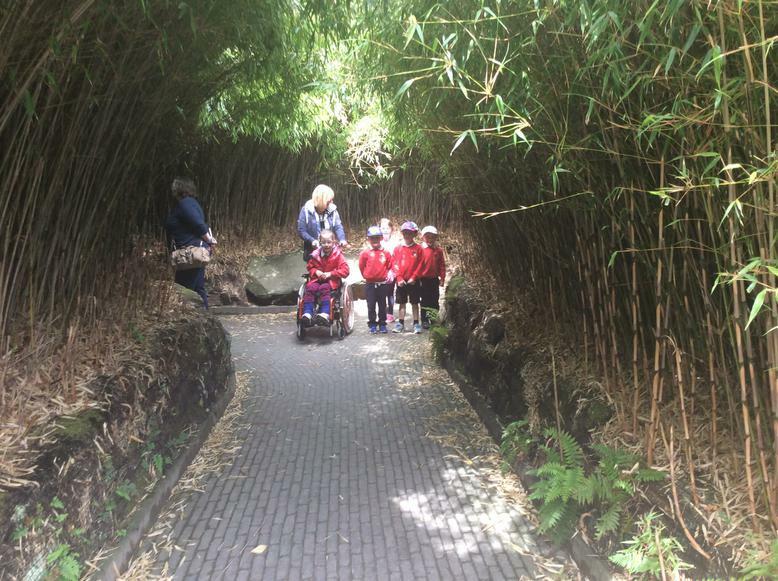 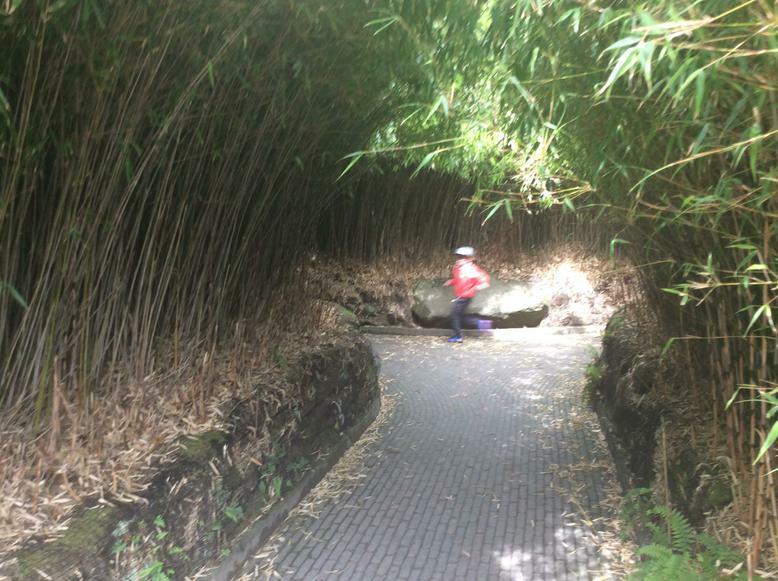 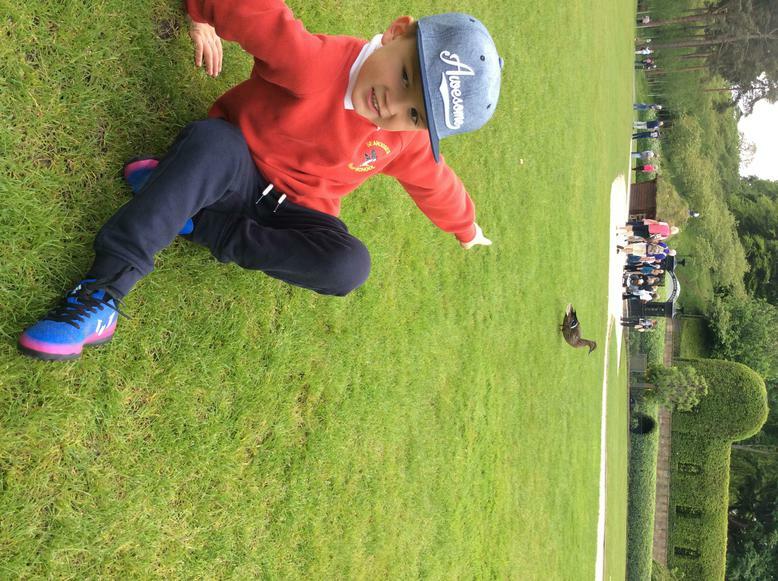 As the holidays approach there will be loads of opportunity to be outdoors. 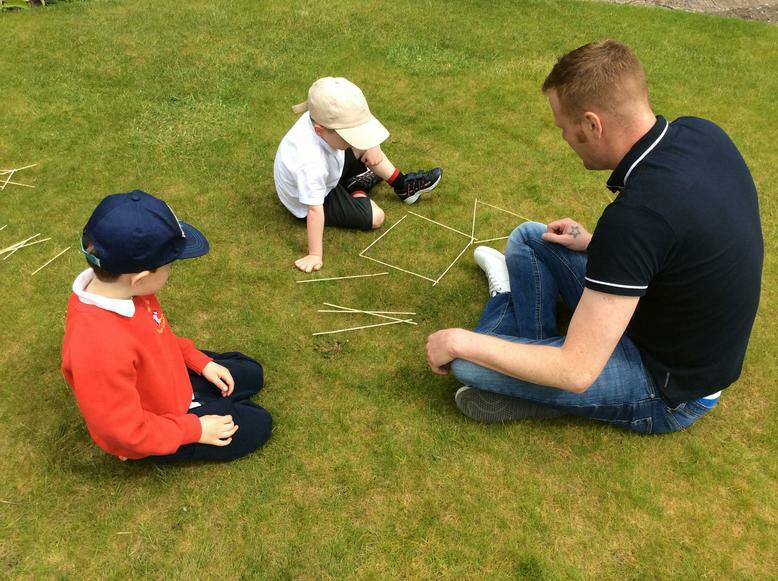 Here is a great website to help you promote maths at home.